Ruby Mae Snyder, age 99 of Marion, passed away on Friday, November 9, 2018 at her home. 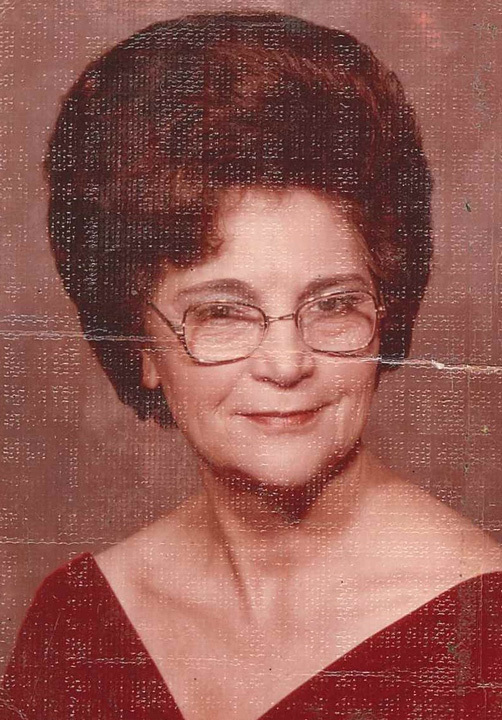 She was born on December 5, 1918 in Meno, Oklahoma, to the late Jacob J. and Lydia (Koehn) Smith. Ruby worked as a beautician for 22 years. She was a member of Emanuel Lutheran Church and the Order of the Eastern Star. She is survived by her son Lewis (Michele) Gorre; her daughters Linda (David) Garrison and Becky (Allen) Sisson; 2 brothers; 15 grandchildren; and 12 great-grandchildren. She was preceded in death by her husband James Arthur “Art” Snyder, her parents Jacob and Lydia Smith, 3 brothers, a granddaughter, and a grandson. Family and friends may gather on Wednesday, November 14, 2018 from 12:30 pm to 1:30 pm at the Boyd-Born Funeral Home. A graveside service will take place on Wednesday, November 14, 2018 at 2:00 pm at the Marion Cemetery with burial to follow. In lieu of flowers, memorial contributions may be made to Kindred Hospice. Condolences may be expressed to the family online at www.boydbornfuneralhome.com. Obituaries on Marion Online are posted free of charge. That means we do not charge the families and we do not charge the funeral homes. If you would like to post an obituary, and are not already working with a local funeral home, please send the details through our Contact Us page located in the menu towards the top of our site.